500 Gram Tube for use on plastic or wood shuffleboard. Sifter top for easy application. 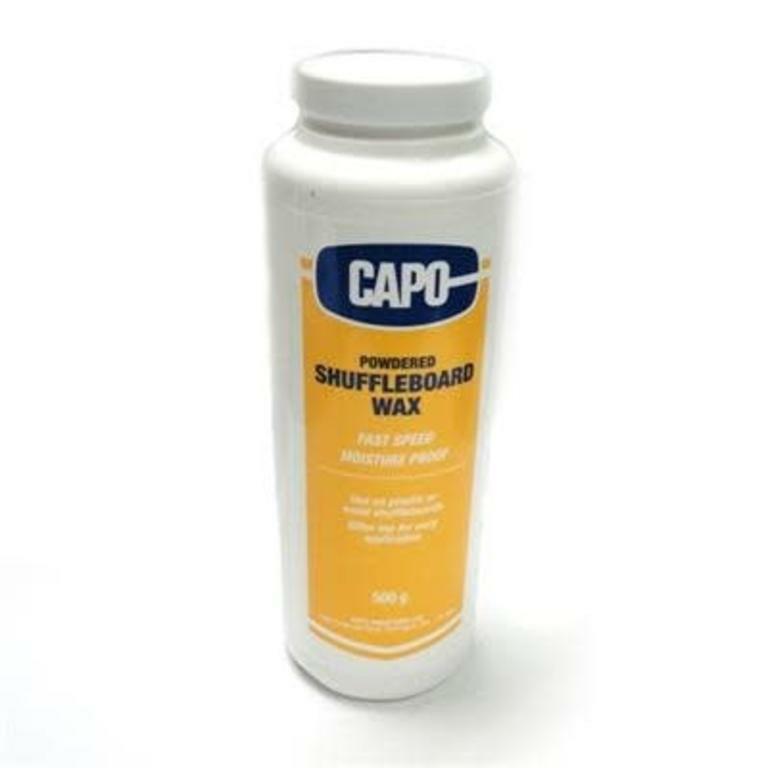 Instructions: Wipe the board clean before applying the shuffleboard wax. Sprinkle the powdered wax over the entire surface. We also sell the Ultra Fast Shuffleboard wax on line. Some folks prefer to mix the Fast and the Ultra Fast 50/50 .